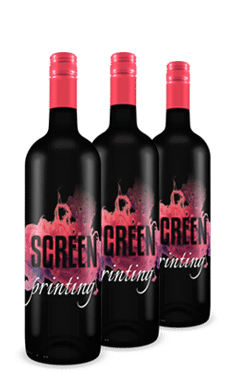 Whether it is our industry benchmark non silicone over printable rotary screen inks, or our enhanced durable flatbed series, we’ve got you covered with our premium UV Curable Screen ink lines. Long awaited and desired, Non-silicone Rotary Screen Inks are now available in the NUVASCREEN 38 SERIES. This is the first, complete, non silicone system, not just opaque whites. The 38 Series provides opaque whites approaching 60% pigment loadings. Due to its high density, it drives out air print on impact, leaving a smooth finish just prior to UV curing. Our Flatbed 51/52 Series for banners and signage boasts high level durability and adhesion. 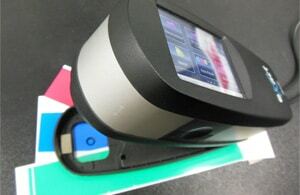 These features expand the amount of plastics and materials you can print and bind too. Have a unique application and can’t find quite what you’re looking for? Let us know. 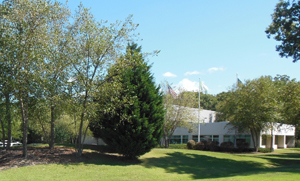 Zeller+Gmelin customizes and creates new and specialty screen products specific to our customer’s needs, every day.